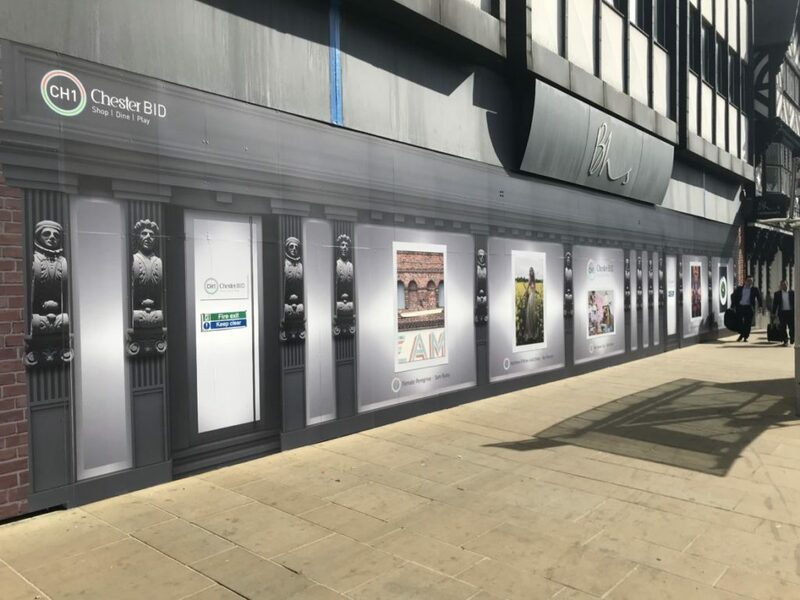 CH1ChesterBID has teamed up with a group of prominent Chester photographers to begin addressing the problem of empty units across the city centre and they’re starting with the former home of retail giant, BHS. 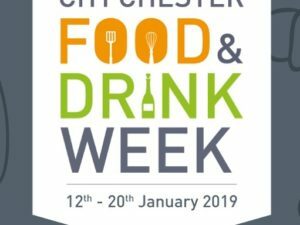 The new initiative has been designed to highlight the city as a desirable retail and hospitality destination, not just for Cestrians and tourists but also for independent and high street businesses. 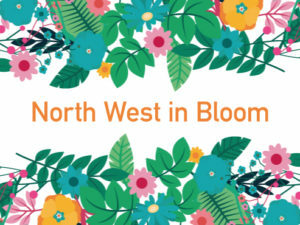 Working with local photographers Mark Carline, Kat Hannon and Sam Ryley the city’s Business Improvement District (BID), will display images across the outside of the Foregate Street store in order to breathe new life into the unit. 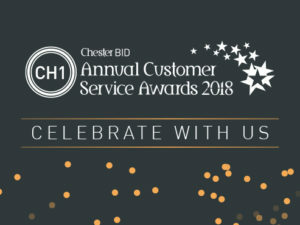 A wide range of pictures created by the photographers showcasing ‘the best of Chester’ will be used, highlighting creative talent in the city alongside some of Chester’s most popular independent businesses. The photography project and the vinyl artwork is set to stay in place until a new tenant can be found. 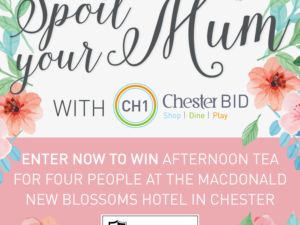 CH1CHesterBID also plans to apply virtual shop fronts to other empty stores in the city centre, to show how the high street could potentially look in the future.